You may not sweat as much in Pilates as you do in Bikram, but it is still important to hydrate! Just as it is a fallacy that we don’t need SPF on cloudy days, so is the notion that we don’t need as much water if we’re not sweating. 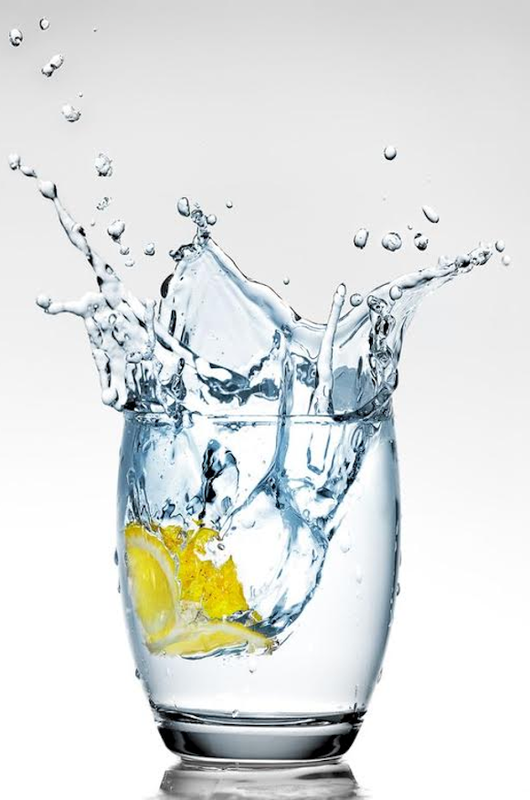 Hydrate to flush out toxins, keep your energy level up and plump up your skin. ! Follow up with a cup of old-fashioned water and slip in slices of fresh fruit–such as pineapple, a natural diuretic– for added flavor! Be honest with yourself, are you getting enough fluids?